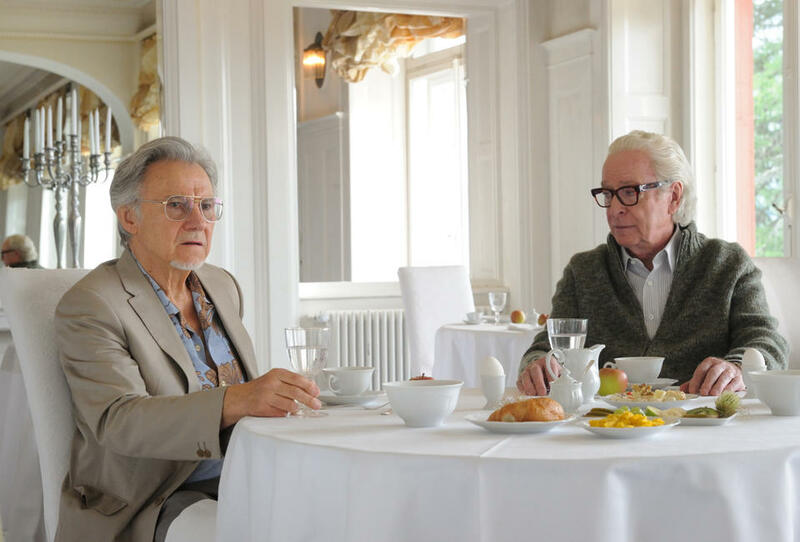 Paul Dano as Jimmy, Harvey Keitel as Mick and Michael Caine as Fred in "Youth." 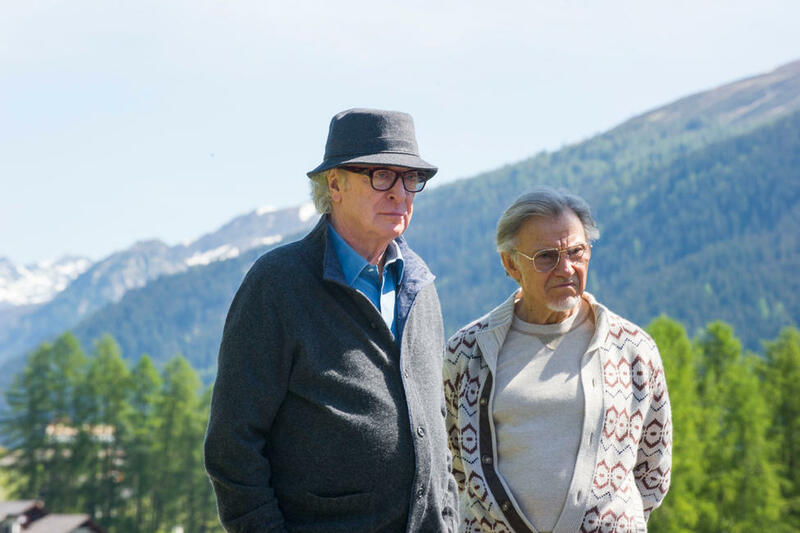 Michael Caine as Fred and Harvey Keitel as Mick in "Youth." 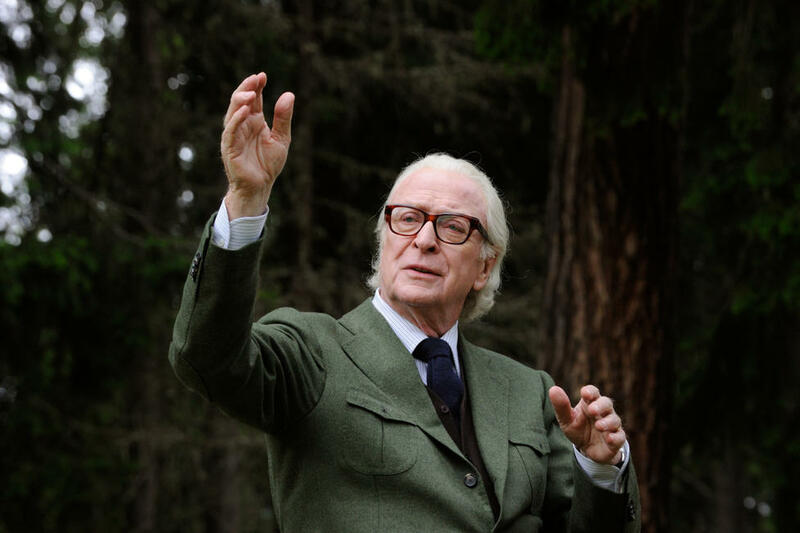 Michael Caine as Fred in "Youth." 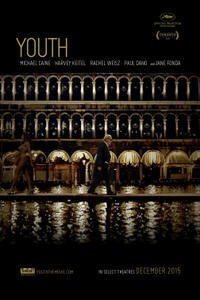 Paul Dano as Jimmy in "Youth." 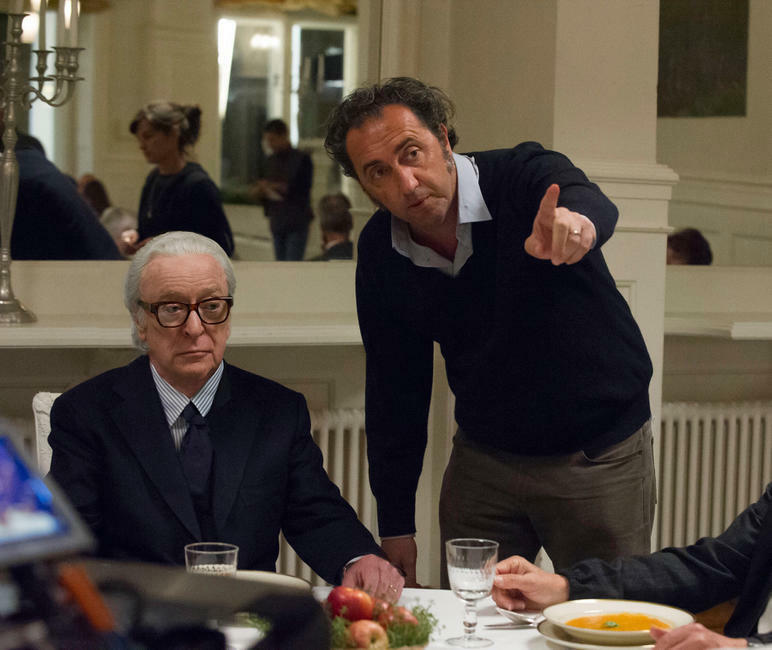 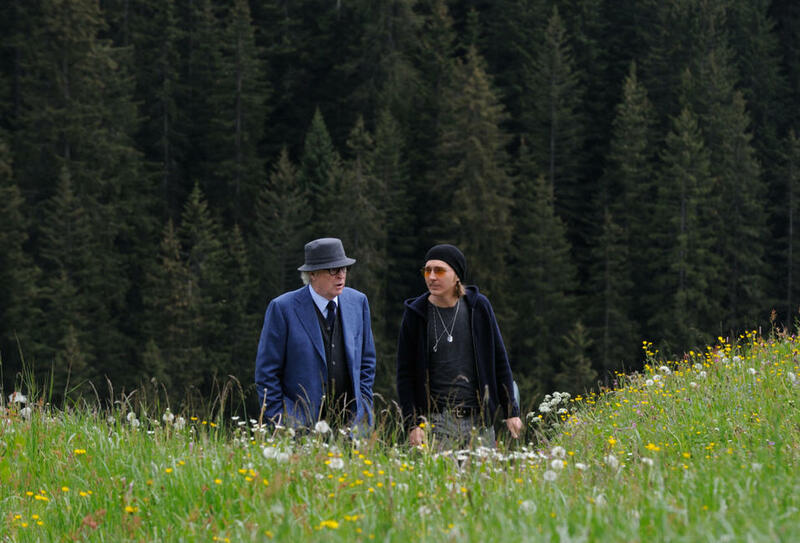 Michael Caine and director Paolo Sorrentino on the set of "Youth." 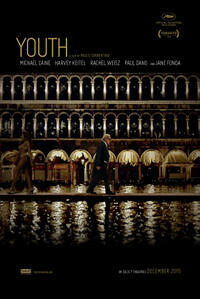 Rachel Weisz as Lena in "Youth." 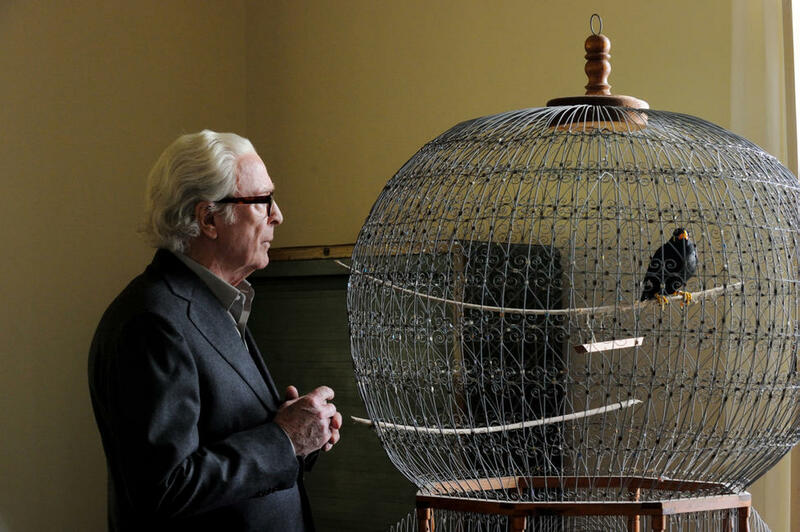 Jane Fonda as Brenda and Harvey Keital as Mick in "Youth." 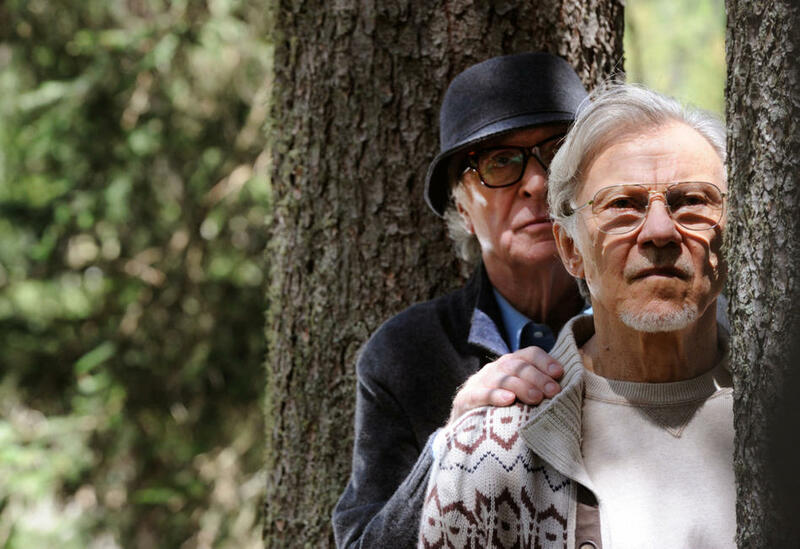 Harvey Keitel as Mick and Michael Caine as Fred in "Youth." 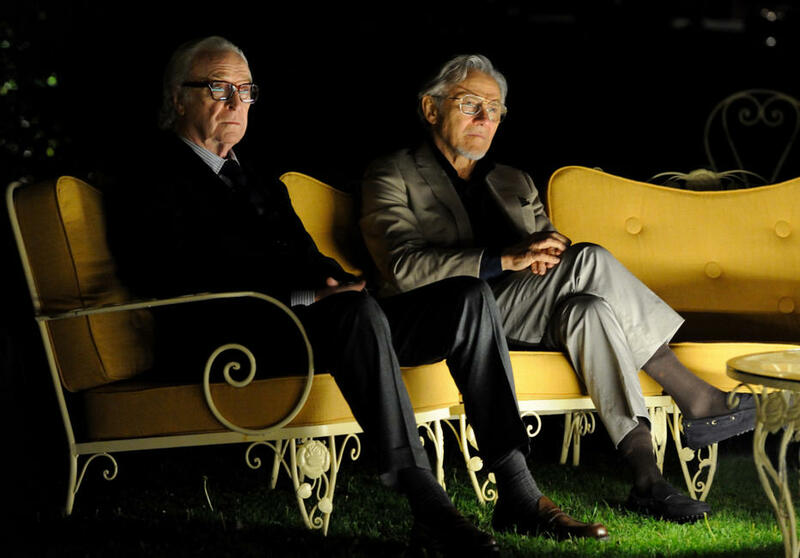 Rachel Weisz as Lena, Michael Caine as Fred and Harvey Keitel as Mick in "Youth." 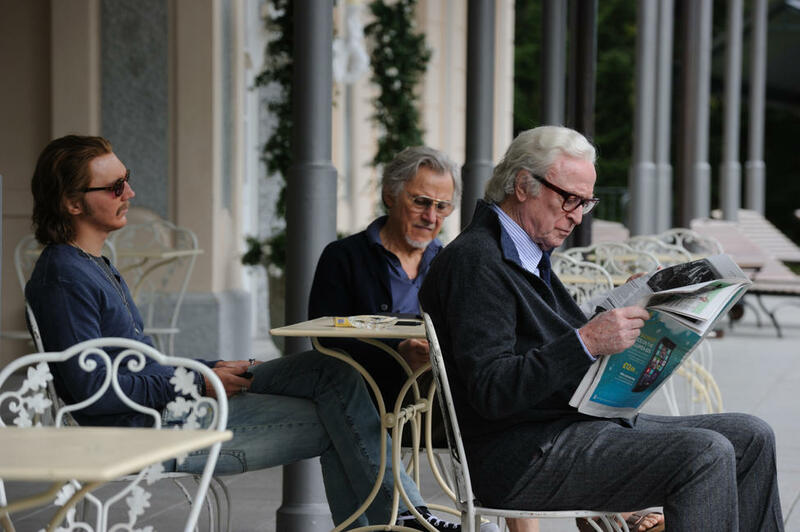 Harvey Keitel as Mick, Rachel Weisz as Lena and Michael Caine as Fred in "Youth."